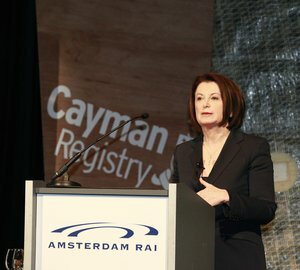 Amsterdam RAI has announced that Carla Demaria, President of Italian luxury yacht brand Monte Carlo Yachts, will be the keynote speaker at the prominent Breakfast Briefing at METS 2014. As the first woman to make this major address to the global maritime community – a popular feature on the calendar for 27 years – Demaria will share her unique insights gained in a distinguished career in the boatbuilding sector. 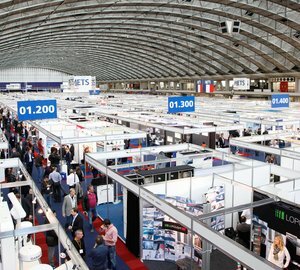 The Breakfast Briefing and the opening ceremony of METS 2014 that follows will take place in Amsterdam RAI on Tuesday, November 18, 2014. Carla Demaria has spent most of her career in the Italian boating sector and has been the driving force behind Italian luxury yacht brand Monte Carlo Yachts since 2008. Born in Turin, she started working in her late father’s company which specialised in industrial soundproofing. In 1986 she joined the Azimut Benetti Group and worked her way up the corporate ladder in the same company for more than 20 years, eventually being appointed President and Managing Director of the Atlantis brand. In 2006 Demaria was given a position on the Board of Directors of UCINA, the Italian Marine Industry Association. Two years later she was appointed Vice-Chairman of UCINA and joined the Beneteau Group to found the Monte Carlo Yachts brand – luxury motoryachts of more than 19 metres in length. The first unit – the MCY 76 – launched in 2010 and became one of the most award-winning yachts of all time in the pleasure cruising sector. In August 2011, Carla was appointed as a member of Beneteau SA’s Management Board and three months later given the title of General Manager for the Beneteau brand. The Breakfast Briefing, co-organised by the International Council of Marine Industry Associations (ICOMIA) will take place on Tuesday 18 November, 7:30 hours in the Forum of Amsterdam RAI, (entrance E), followed by the DAME Awards presentations. 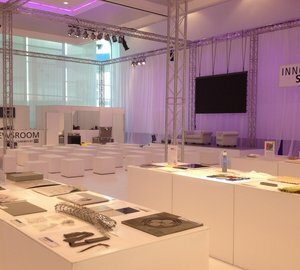 METS exhibitors, press and special VIP guests are invited to attend. 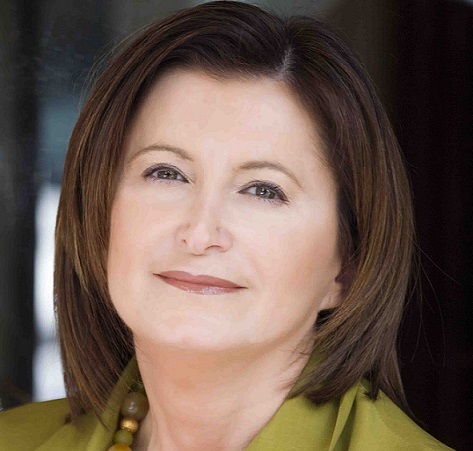 Please contact CharterWorld - the luxury yacht charter specialist - for more on superyacht news item "METS 2014: Monte Carlo Yachts President Carla Demaria announced as keynote speaker at Breakfast Briefing".